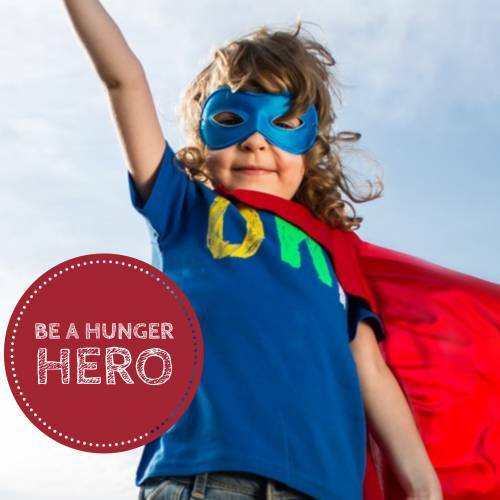 We need you to be the super heroes we know you can be to help us stop childhood hunger in its tracks! This year we are rallying around the cause of child hunger and rather than just an event, it is a season. In our area one in five children struggle with hunger. That is about 17,000 kids. We believe we have a great opportunity to raise awareness and funds to really make a difference. But we need your help. • A Measured Market Value in clicks and views depending on your investment. • The best benefit of all is that your dollars can help Second Harvest distribute meals to local people in need. 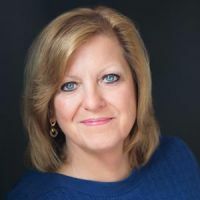 You can get involved for any amount that fits your budget from $10,000 down to $250 for a business card-size placement. These events will help Grow Hope in our region by creating pathways to nutritious food for many children, seniors and those who rely on the over 160 programs including food pantries, soup kitchens, emergency shelters, after-school programs, senior box programs, backpack programs and Kids Cafes right here in our four-county area. 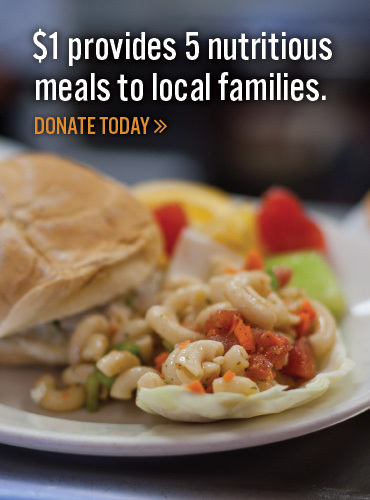 Contact us at Second Harvest at 440-444-0692 to find out how you can help. We are poised and ready to help so many, and it will go so much farther with your help. Looking forward to hearing from you soon.